Today we visit some new material by SKOM favorite Brandon Schott. 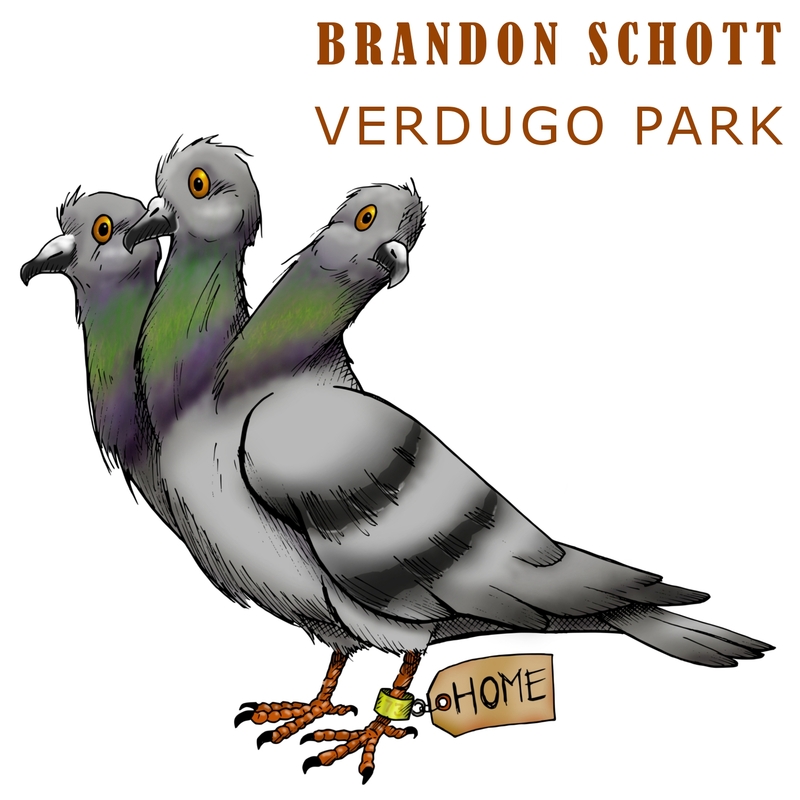 Brandon’s new EP “Verdugo Park” is just three songs. The opener, the titular “Verdugo Park”, is an amalgam of Schott’s influences and is catchy as hell. Seriously, I’ve had it stuck in my head since I first listened to it. I want to go to Verduga Park. I want to get on the merry-go-round and sing this song. You will too. Then we head into the psychedelia wonderland that is the instrumental “Lapiz Lazuli”. This song is 2 minutes of pure 1960’s freakout. Talk about atmosphere, these two minutes have it. The instrumentation on “Lapiz Lazuli” and “Verdugo Park” is lush and complex. I kept hearing something new with each listen. And trust me, you will want to keep listening. The third song, a cover of the Sherman Brothers’ “Castaway” from the movie ‘In Search Of The Castaways‘, stands in stark contrast to the other two songs. 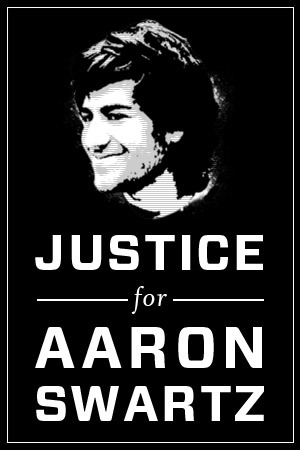 It is a simple and straight forward arrangement. It is just as atmospheric as the other two songs, but on the other side of the scale. And you breathe a sigh of relief. And you realize “life can’t be that hard in Verdugo Park.” Some day you will have a WHOLE ALBUM! In the meantime pre-order the EP at the link above and then watch the video for “Verdugo Park” below.